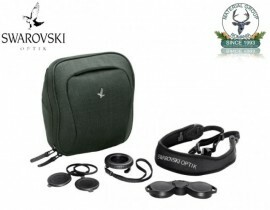 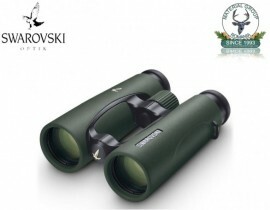 These binoculars suit every situation, whether you are sitting in a stand at twilight or out stalking at first light. 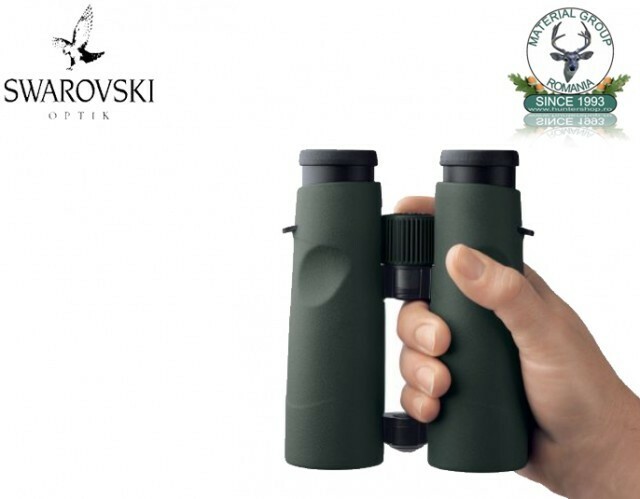 With the EL 42 in your hands, you are holding a versatile, top-class pair of binoculars, enabling you to cope with the vast majority of the different types of hunting. These reliable, multipurpose binoculars stand out thanks to their SWAROVISION technology, guaranteeing the highest image quality. 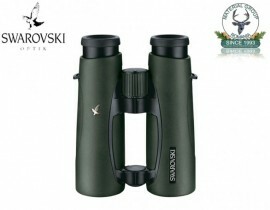 The EL 8.5x42 binoculars are intended for a wide variety of hunting and are also a good choice for hunting up until twilight. The EL 10x42 binoculars are perfect for longer distances, with their legendary EL wrap-around grip allowing you to control the 10x magnification well.